I graduated with B.S. in Physics from University of California, Santa Barbara and have always had a hungering curiosity for how things work. I often use the problem solving techniques I learned as a Physics major in my projects. I have a passion for gaming and enjoy incorporating it into my work. I have an eye for aesthetics and like to create clean, intuitive apps. 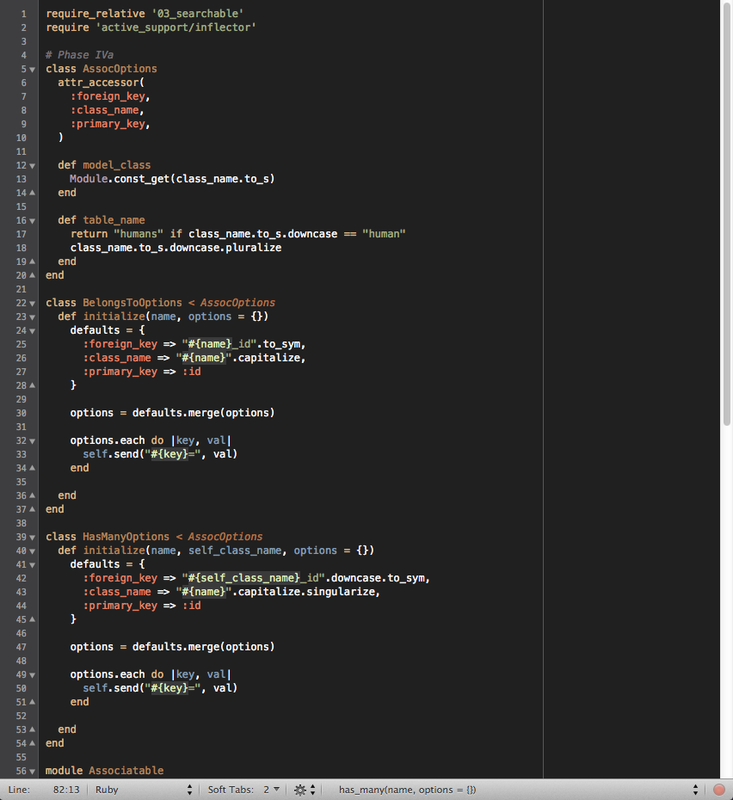 I try to write modular code that is understandable and refactorable. If you are interested, take a look at my projects to get a feel for my style! 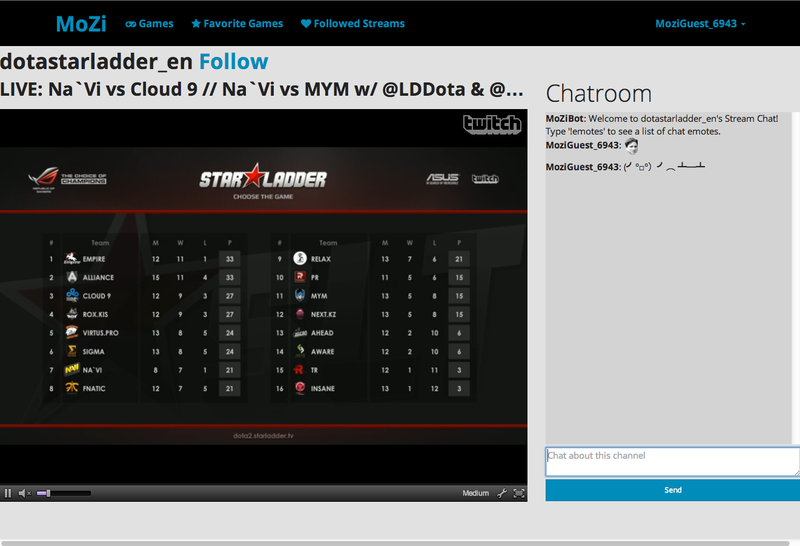 MoZi is a Twitch stream viewer that uses information from the Twitch API to show streams by game. Includes AJAX favoriting and following, Kaminari and jQuery infinite scroll, and injection-safe chat implemented with Pusher (independent from Twitch chat). 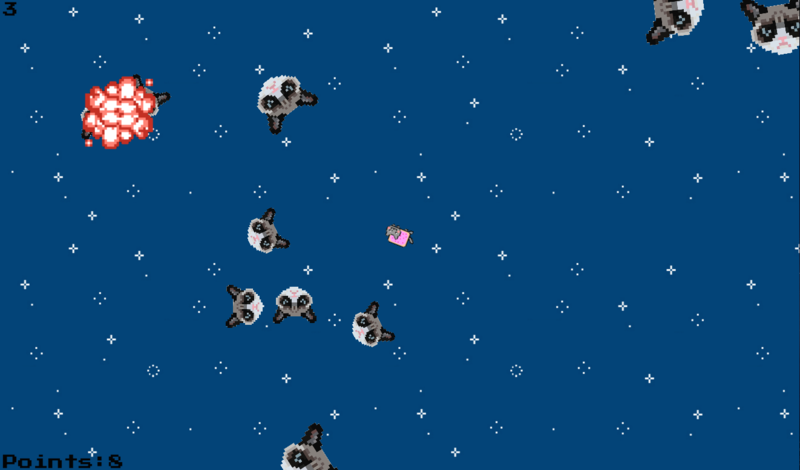 Meowsteroids is an old-school asteroids arcade game run in the browser using JS and HTML5 canvas. Uses vector algebra to calculate the ship and asteroids’ position, direction, and velocity. ActiveRecord ORM features created with Ruby metaprogramming including mass assignment, querying, persistence, and associations.